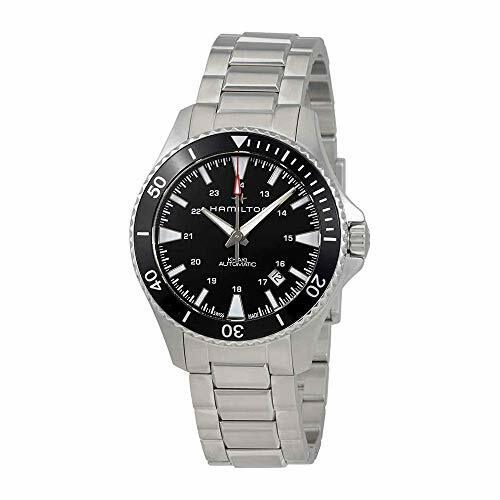 The Omega Seamaster gained further popularity when James Bond wore it in the latest installments to the movie series. But do you know which model caught the eye of the viewers? It’s the Seamaster Planet Ocean. The Planet Ocean collection was introduced in 2005, as a follow-up to the Seamaster Professional and Seamaster Aqua Terra. It was designed to be the top-of-the-line watch for divers and was fitted with the Calibre 2500 co-axial movement. The first edition’s most distinguishing feature compared to other watches in the Seamaster collection is the use of the color orange in the hands, bezels, and/or dials. If you want to have a sporty look by wearing a Planet Ocean but don’t have the money to buy the actual timepiece, you can go for homage alternatives. Final Thoughts On the Omega Seamaster Planet Ocean, Is it worth it? The 43mm watch from Alpha closely resembles the Seamaster Planet Ocean with its orange bezel, black dial, and arrow-shaped hands. It also features a unidirectional bezel, scratchproof glass, and Seagull automatic movement. 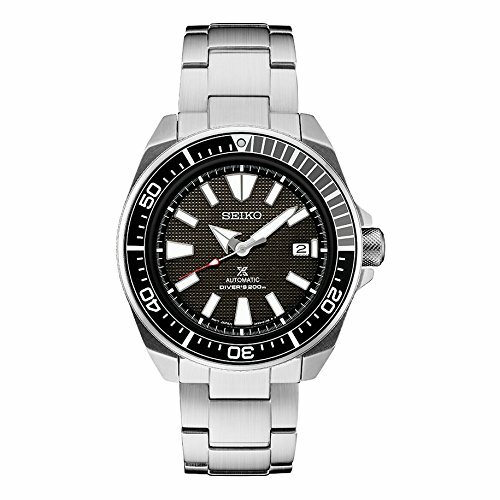 This 42mm automatic watch from Seiko is an affordable homage to the Planet Ocean. It features a day and date window, a unidirectional bezel, and luminous hands. The bezel and dial color are available in blue and black variants. The Mako XL is the bigger sister of the popular Mako model. The gigantic 46mm automatic timepiece features a unidirectional bezel, a 21 jewel self-winding movement, larger markers, and luminous hands. This 43.8mm automatic watch features a 23 jewel movement with a self-winding mechanism. 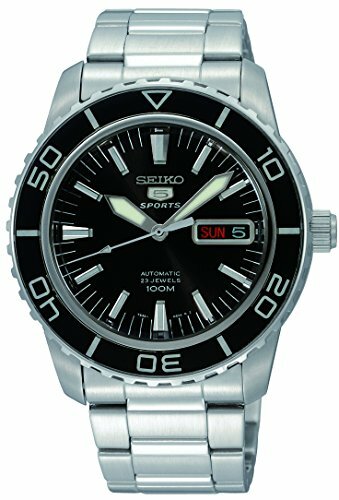 The watch also has a black dial similar to that of the original Planet Ocean, large dial indices, a date window at the 3 o’clock position, a unidirectional bezel, and luminous hands. 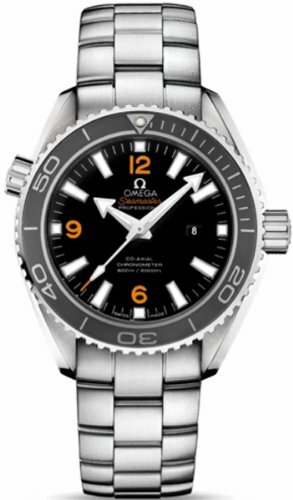 The 40mm watch has a black bezel which is contrary to the Omega Seamaster’s prominent orange bezel. 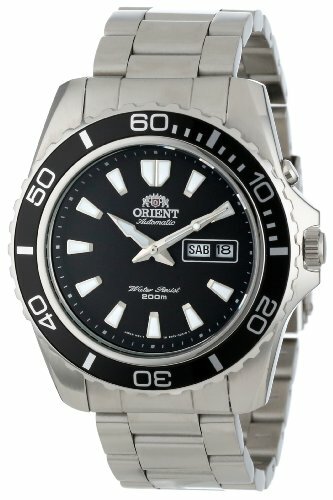 The Ocean Avenger features a black dial, a date window, a domed crystal, and a Swiss automatic movement. The Navy Scuba’s design is a lot different from the Planet Ocean but you can still feel the similarities because of the orange tinge on its bezel and dial. 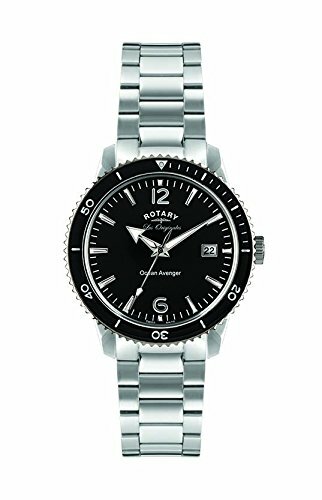 This 40mm automatic watch features a stainless steel case, a sapphire window, a unidirectional bezel, and luminous indices and hands. Both the C60 300 and C60 Pro 600 are available in 38mm and 43mm sizes. They both feature a unidirectional bezel, a date window, and luminous hands. The C60 300 has a quartz movement while the Pro 600 features an automatic movement. The 42mm watch may not be as prominent as other alternatives but this circumstance allows Davosa to create high-quality homage timepieces to the Planet Ocean. The Argonautic is equipped with an anti-glare crystal window, stainless steel case, luminous hands and markers, a unidirectional bezel, a date window, and helium release valves. The 44mm automatic watch has a minimalistic design that accentuates readability and functionality. It features a unidirectional bezel that’s available in 4 different colors, an anti-reflective sapphire window, a see-through case back, and a water-resistant leather strap. The watch is available in chronograph and non-chronograph models. 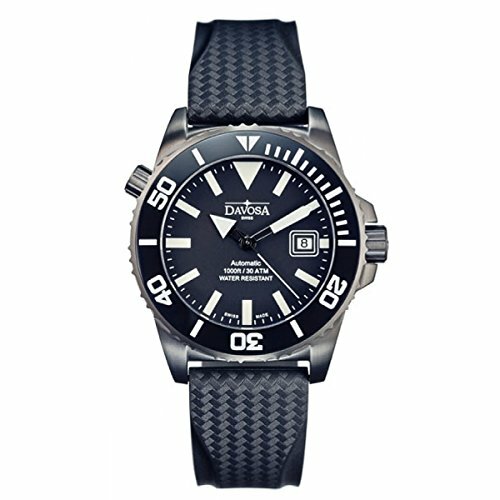 You can still don the James Bond look even if you’re not wearing an Omega Seamaster Planet Ocean. With the alternative homage watches we’ve listed above, you can still look the part without having to burn a hole in your pocket.